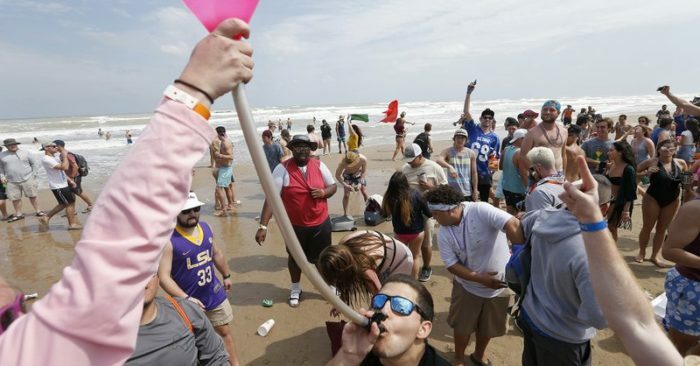 The college student invasion on South Padre Island for one of the largest spring break parties in the country could look different this year after two large Texas universities opted to set their breaks for a different week. 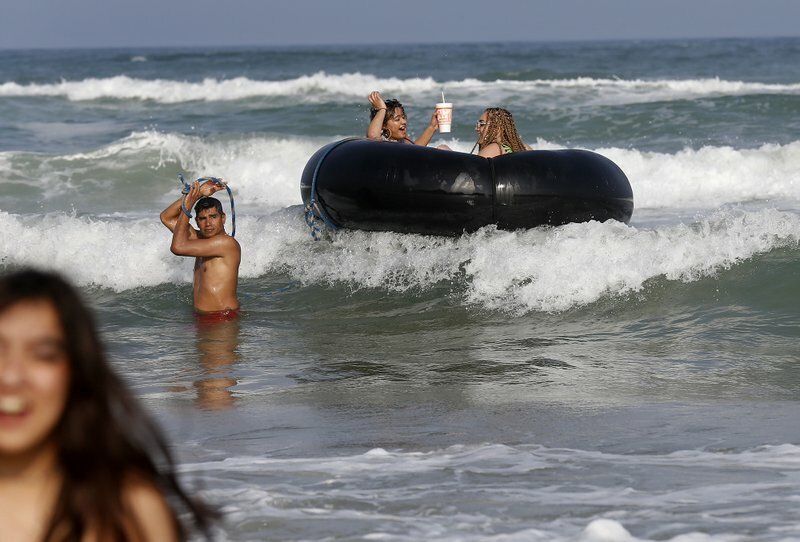 Some local venues and event organizers are welcoming the news that the University of Texas at Austin and Texas State University scheduled their spring breaks for March 16-24, one week after when thousands of college students traditionally descend on the island to party on the beach. The scheduling change means that a combined 90,000 students won’t be able to attend Texas Week, which is bringing major performers such as Cardi B and Wiz Khalifa this year, the San Antonio Express-News reported. Event organizers expect the change will spread out attendance over a longer period, a benefit since the spring break turnout has drawn safety complaints from town’s 2,800-person community in recent years. Spokesmen for both universities said they didn’t intentionally set their breaks for different weeks. The University of Texas expects the same number of students will visit the island for their spring break this year, a spokesman said.